Here’s a lineup of child dressers that delivers grownup levels of beauty, dependability and durability. And they’re from Brandenberry. Amish builders create them all from solid hardwood. 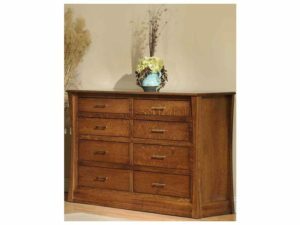 So the dressers are far superior to pieces you’ll find in most chain furniture or big box stores. Durable craftsmanship marks the Carlisle Children’s Tall Dresser. 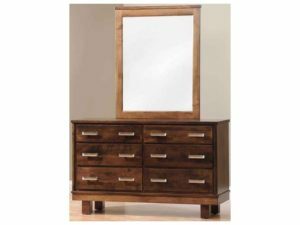 The Contempo Children’s Dresser with Mirror features a rich wood finish. Timeless design marks the Louis Phillippe Children’s Dresser. 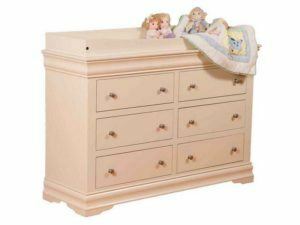 The Manhattan Children’s tell Dresser offers plenty of dynamic storage space. Make your child’s bedroom a showcase of beauty, while giving your child a practical place to store clothes with a child dresser from Brandenberry Amish Furniture. Skilled Amish artisans custom-craft each children’s dresser. And they use solid hardwoods like oak, maple, cherry and hickory. The Amish men also utilize skills handed down from their ancestors. So each dresser is solidly built. In fact, with proper care, the boy’s dresser or girl’s dresser you choose should last for decades to come. 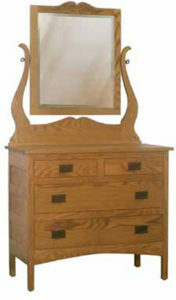 We build each dresser with several upscale, user-friendly features. For example, each drawer is built with dovetail joints for added strength. Plus, drawers open full extension. This provides easy access to the entire drawer – even the very back. Also, drawer slides make closing the drawer as simple as giving it a gentle touch. Add a mirror to your dresser. And you’ll have a fine piece of furniture that will be with your child for years to come. 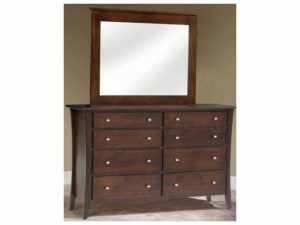 You can order the dresser of your choice as shown or unfinished. And we can customize it to your specs. Also, you get to select the type of wood, finish, hardware, special features, and more.